It is well known that when two elephants fight, the grass suffers. We wait to see whether State Minister for ethics and integrity Fr. Lukodo’s response to fellow Minister Godfrey Kiwanda’s new pageant “Miss Curvy Uganda” the most talked about event to this year, will live to see the light of day. While addressing the press at Uganda Media Center earlier today, Hon. Minister, Fr. 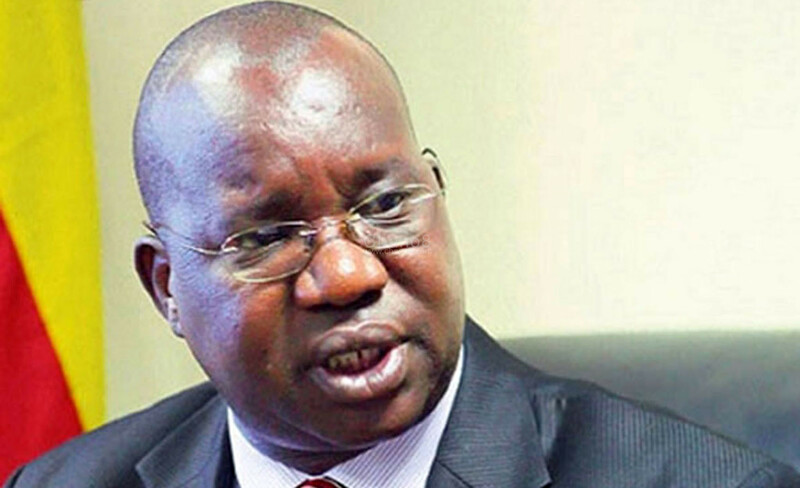 Simon Lokodo, the Minister of Ethics and Integrity, came out to lash at the tourism minister’s move to endorse the Miss Curvy Event set to happen later in June this year. 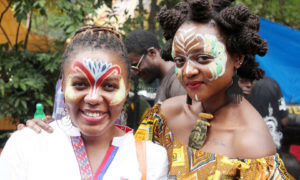 The pageant is meant to promote curvaceous women as a tourist attraction. Fr Lukodo says that Minister Kiwanda’s move is simply ‘a disgrace’ to the country. “That is the scandal of the highest order and I condemn it in the strongest terms,” Fr. Lokodo said when he was asked for his comment about Miss Curvy pageant and fellow Minister Kiwanda being at the centre of it. 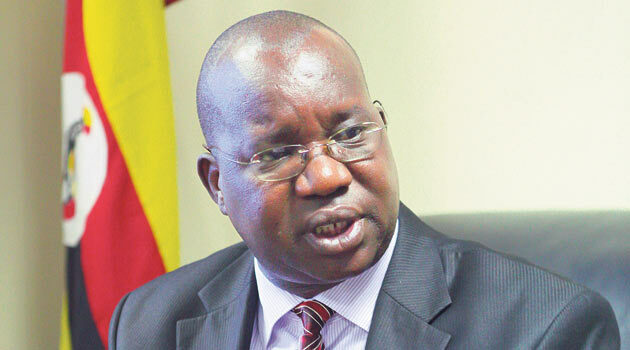 Minster Godfrey Lokodo recently launched the Miss Curvy Uganda beauty pageant which has become the talk of town now. 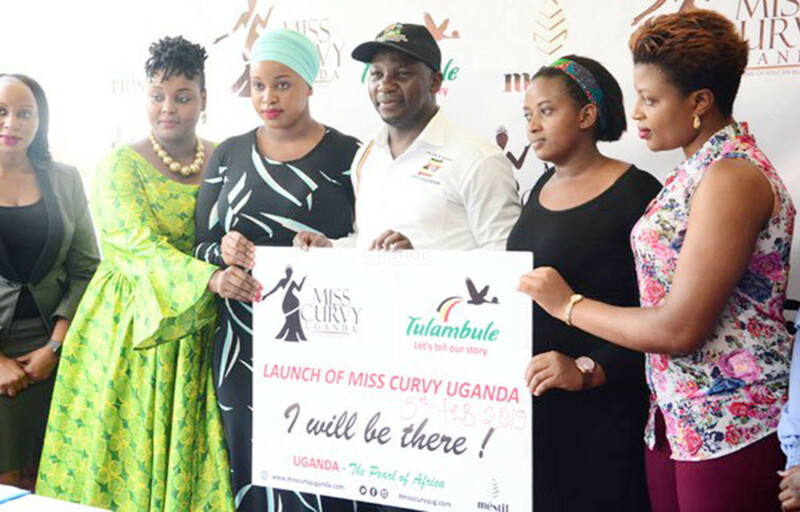 Lokodo reminded the organizers of Miss Curvy event that there are many genuine and recognised strategies the ministry can resort to if they are out of the options to promote tourism in Uganda that don’t require so much marketing. Yesterday morning Tourism state minister Godfrey Kiwanda headlined the launch of Miss Curvy pageant at Mestil Hotel in Kampala. The pageant will be all about the most endowed, well-curved woman in Uganda and the winner will be announced in June this year. Slick Stuart & Roja for Krazy Campus Night At Silk Royale.